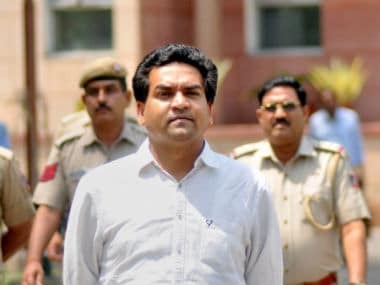 New Delhi: A Delhi court on Monday posted the date as 14 July for the criminal defamation complaint filed by Delhi Health Minister Satyendra Jain against sacked minister Kapil Mishra for making defamatory statements against him. Metropolitan Magistrate Shefali Barnala Tandon, taking cognisance of Jain's criminal defamation complaint against Mishra, said recording pre-summoning evidence in support of the complaint would be done on 14 July. Jain argued that Mishra had made defamatory statements before the national media through his official Twitter account. 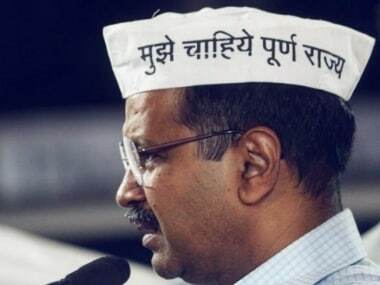 "On May 7, Mishra made a blatantly false, misleading, baseless, and defamatory statement before the media that the complainant (Jain) handed over Rs 2 crore to Delhi Chief Minister Arvind Kejriwal on May 5 at his residence," Jain said in his complaint before the court. "Mishra went on to link me with some fictitious deals," Jain said. 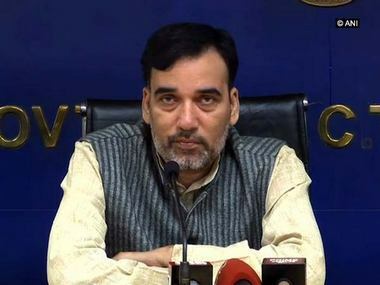 The minister said Mishra is still making wild allegations and statements before the media and thereby creating apprehensions in the public mind regarding the Delhi government's functioning. Jain said these statements were repeatedly telecast and printed by the national media across all platforms —electronic, print, and social — which caused immense damage to him and his family. On 19 May, Jain had filed two criminal defamation complaints against Mishra and BJP legislator from Rajouri Garden Manjinder Singh Sirsa for allegedly defaming him by levelling graft charges against him. The court listed for consideration on 3 June, the defamation complaint by Jain against Sirsa for alleging that the minister was indulging in circulating huge amounts of illegitimate money within the party. In the complaint against Sirsa, Jain said that on 9 May, the MLA made "libellous" statements by levelling corruption allegation against him. Making a statement on the basis of "hearsay" without any proof or evidence supporting it, is not only unbecoming of an MLA, but also a crime of defaming a person, Jain said. "Such statements, without any basis, have been put in the public domain to damage the reputation of the complainant (Jain). It has become a habit with the accused to make and circulate such falsehoods," the Minister added. 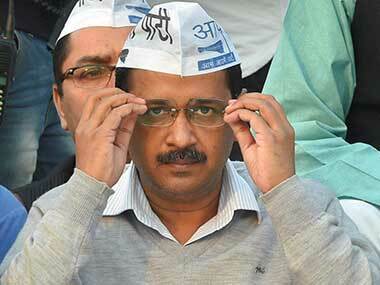 If convicted, the offence of defamation entails a maximum punishment of two years.